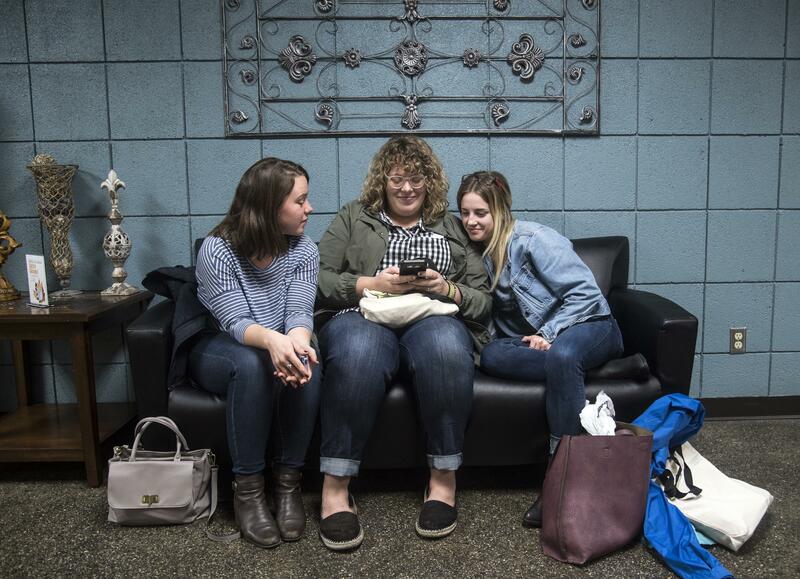 Wed., Aug. 22, 2018, 3 a.m.
A new Christian college taking the place of the Moody Bible Institute, which closed its Spokane branch last fall, has received state approval and begun accepting applications for the fall semester. Classes are scheduled to begin Sept. 11 at Great Northern University, which is based in the same building that Moody had occupied since 1993. The building, at 611 E. Indiana Ave., a few blocks north of Gonzaga University, is also home to Fourth Memorial Church. “We’re grateful to be a part of the Spokane higher education community,” said Great Northern President Wendy Liddell, who was previously Moody’s associate dean of academics. Great Northern received approval from the Washington Student Achievement Council on Monday and had received about 30 applications as of noon Tuesday, Liddell said. She said she anticipates enrolling 40 to 50 students for the fall semester. The school has yet to apply for accreditation from the Northwest Commission on Colleges and Universities, but Liddell said that won’t prevent students from getting started on their degrees. “Accreditation is essentially like a quality seal on an institution,” she said. Great Northern plans to offer seven one-year certificate programs as well as seven bachelor’s degrees: biblical and theological studies, communication, leadership studies, youth and family ministry, intercultural studies, linguistics and TESOL, which stands for teaching English to speakers of other languages. Tuition is $15,600 per year, and prospective students can apply on the school’s website, GreatNorthernU.org. There is no application fee. Great Northern’s faculty and administration consist of 15 people, including Liddell and some former Moody colleagues. They began working to establish the school shortly after Moody announced the closure of its Bible studies school in Spokane in November. “A lot of people put in a lot of hours and a lot of hard work to make this happen,” Liddell said. Moody, which is based in Chicago, cited declining enrollment and financial woes as reasons for the closure. At the same time, the school announced faculty layoffs and cuts to distance-learning programs. In January, Moody’s board of trustees voted unanimously to oust President J. Paul Nyquist as well as the school’s chief operating officer, saying it was “time for a new season of leadership.” Moody’s provost also retired. The magazine Christianity Today reported there had been growing tensions between Moody faculty and administrators as well as an outcry from students over cuts to programs. Greg Thornton is the school’s new president. Moody still runs a radio station in Spokane as well as a missionary aviation program at Felts Field. A Moody flight instructor and two students were killed in a plane crash near Deer Park last month. Liddell acknowledged it’s a challenging time for theological schools to attract students, but said Great Northern would take advantage of an increasing number of high school graduates in the region. She said the school would share Moody’s emphasis on volunteerism and community engagement, but also offer more flexible, personalized and career-oriented education. Published: Aug. 22, 2018, 3 a.m.